For more than 30 years, John has enjoyed working with clever people and solving problems with them. He finds joy in work by questioning and understanding project goals and then creating fantastic environments. He has been involved with many of CSHQA’s most important projects, including the Idaho State Capitol restoration; Columbia High School in Nampa, ID; the Boise Art Museum expansion; and Saint Alphonsus Emergency Department renovation in Boise, ID. Each project included complicated or limited budgets, tight timelines, massive collaboration, and complex problem solving. 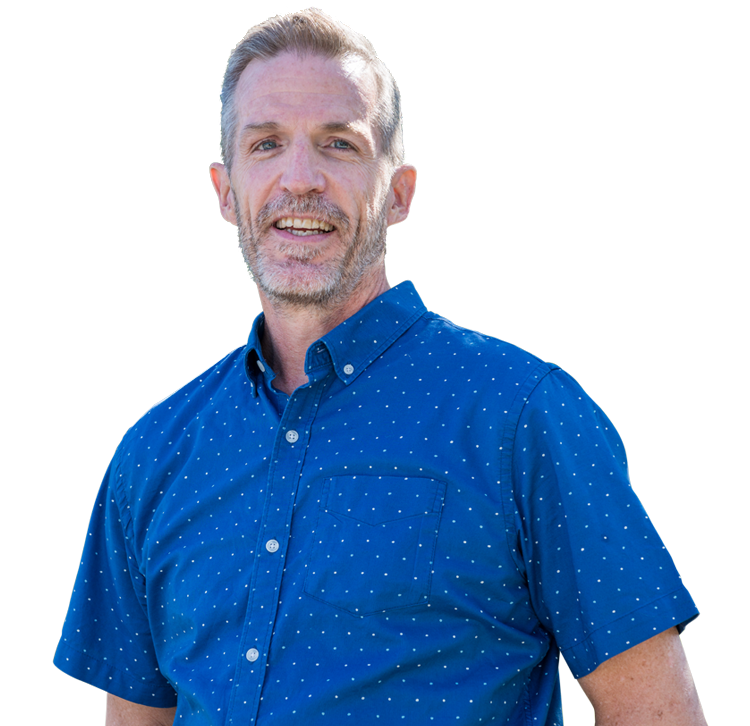 John loves to travel and has visited Europe six times in the past seven years, but his home life is especially rewarding: he enjoys spending time with his wife and their “fantastic” kids.